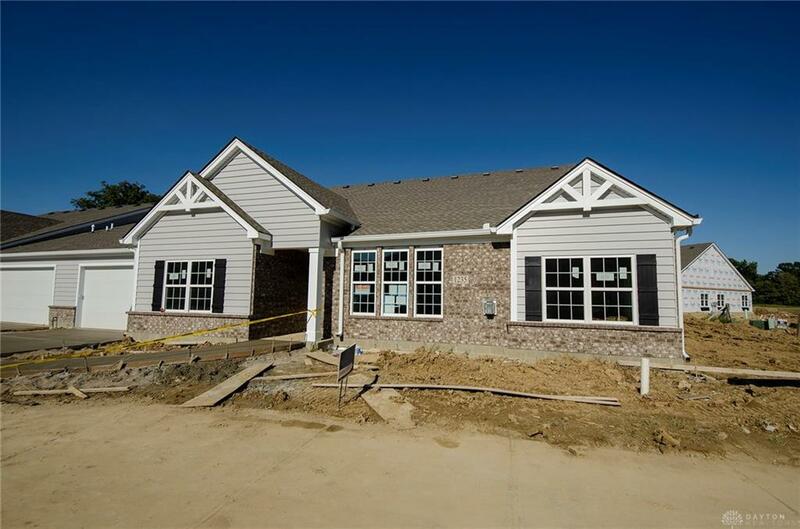 The most beloved Design Homes plan, The Abbington. 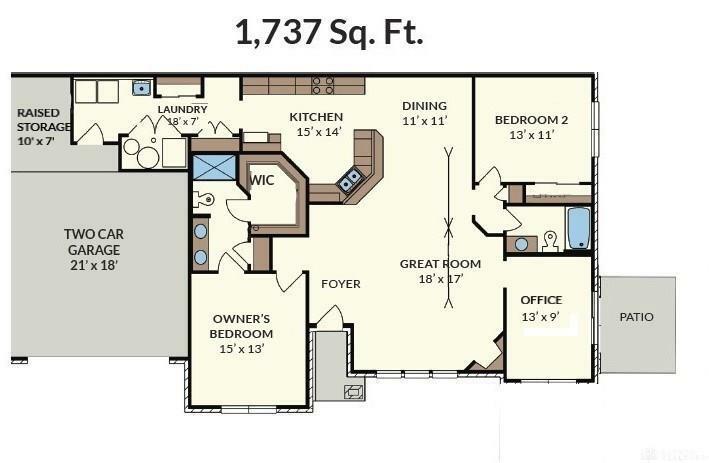 The perfect 2 bedroom, 2 bathroom condo for you and your family. 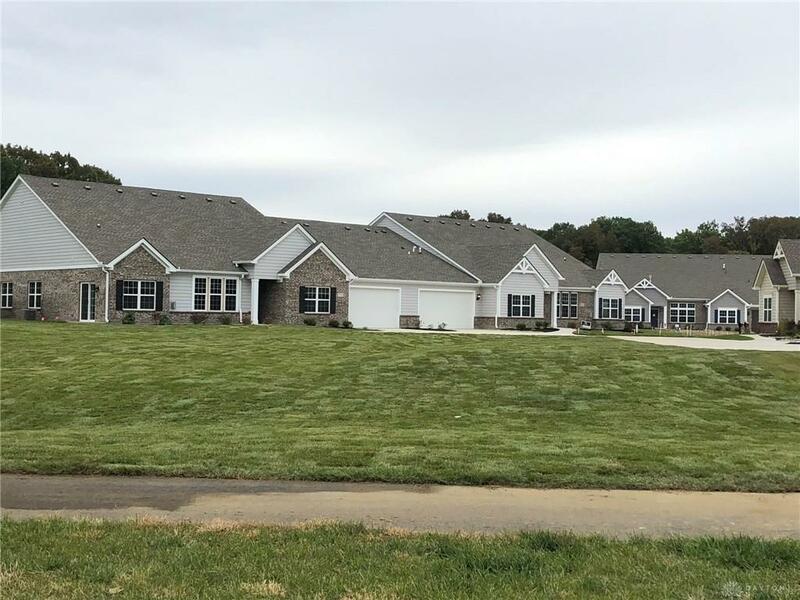 The Abbington is situated on the Soraya Farms Lifestyle section, where homeowners can enjoy maintenance free living and community features.With living so easy, why look anywhere else? 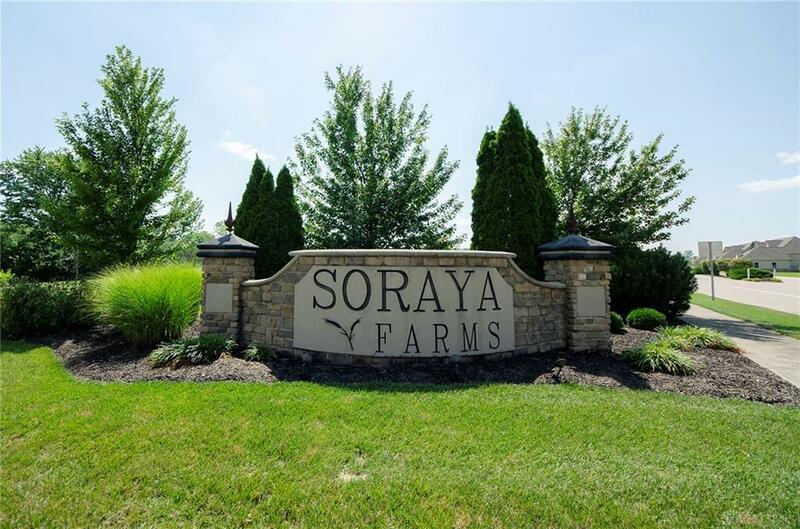 Soraya Farms is a resort like community with many amenities.